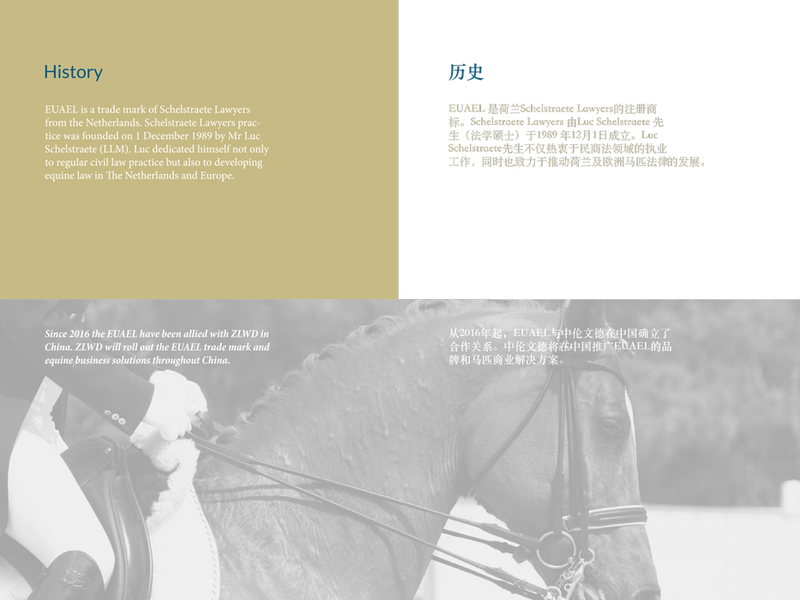 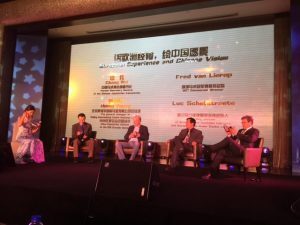 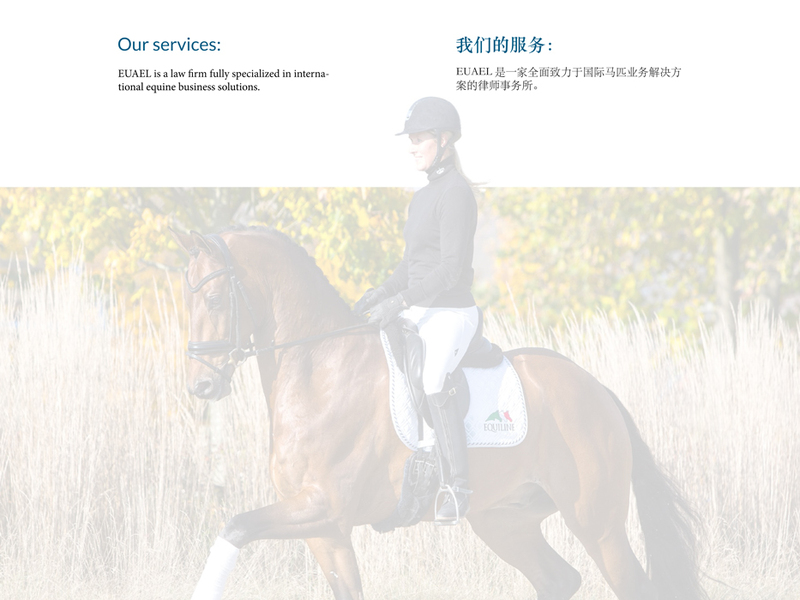 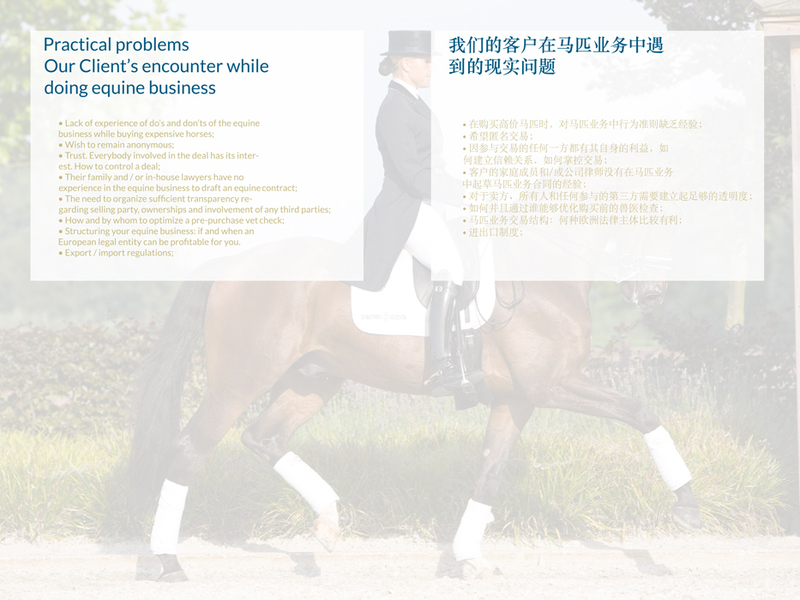 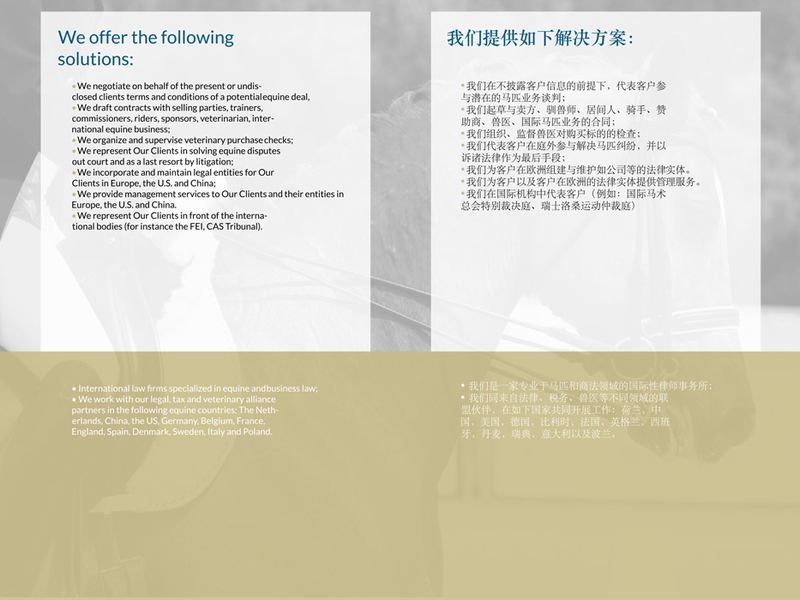 On thursday the 28th of April, Mr. Luc Schelstraete and Mr. Piotr Wawrzyniak participated in the ‘2016 Shanghai Longines Global Champions Tour – Sino Europe Equine Industry Exchange Seminar’ in Shanghai China. 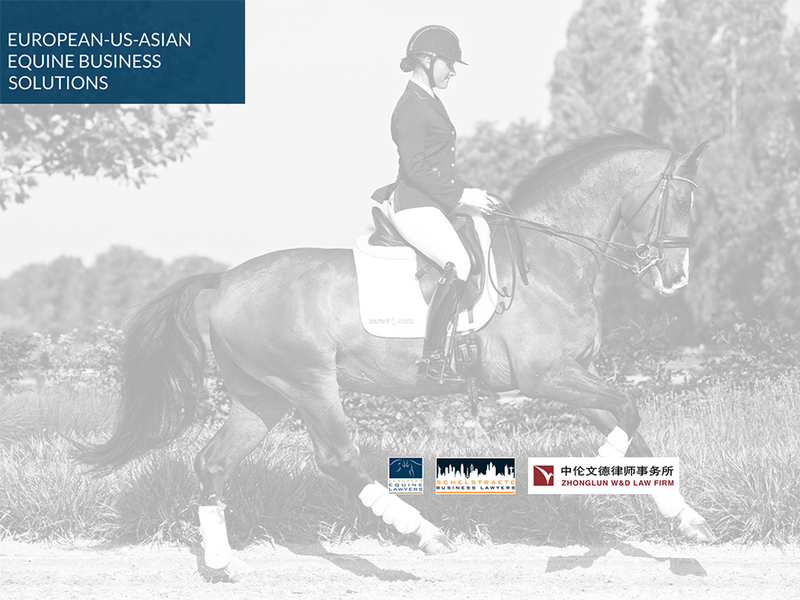 Both equine lawyers were invited to speak about the do’s and dont’s of doing equine business in Europe. 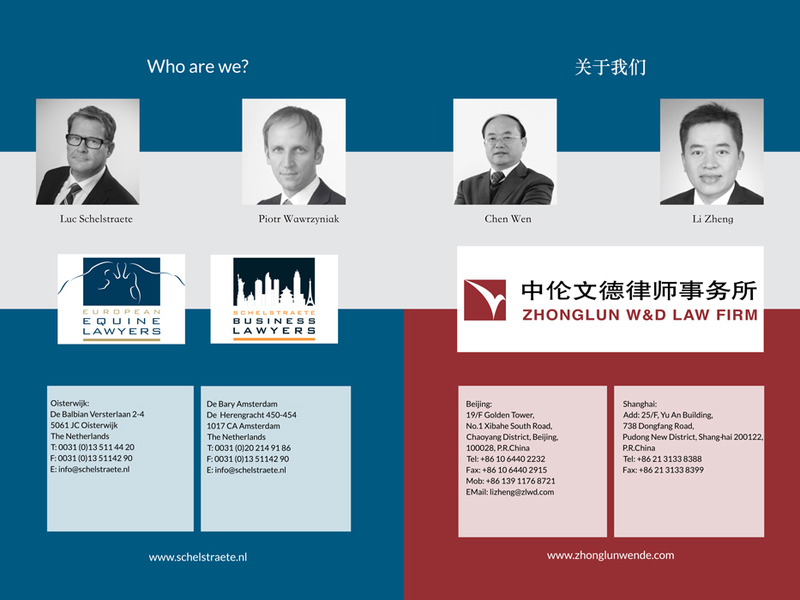 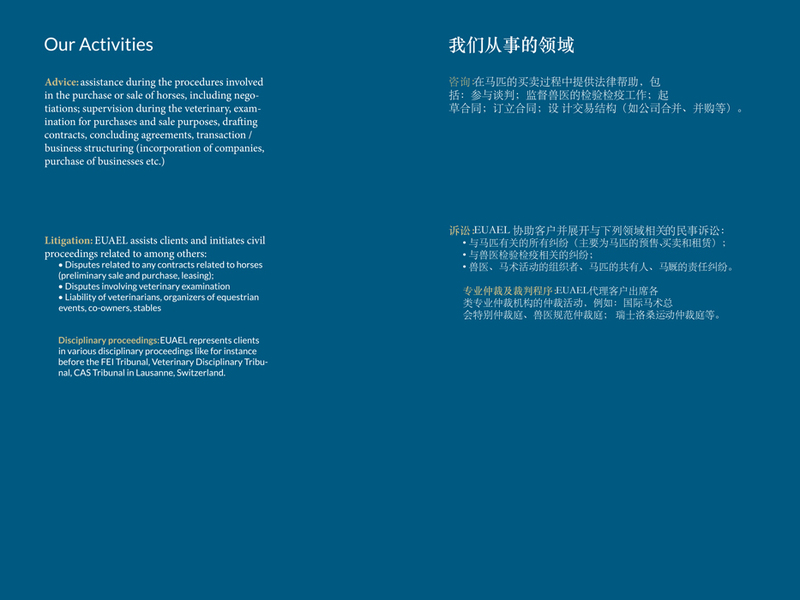 The conference was very successful and the input of both lawyers was highly appreciated by those present. 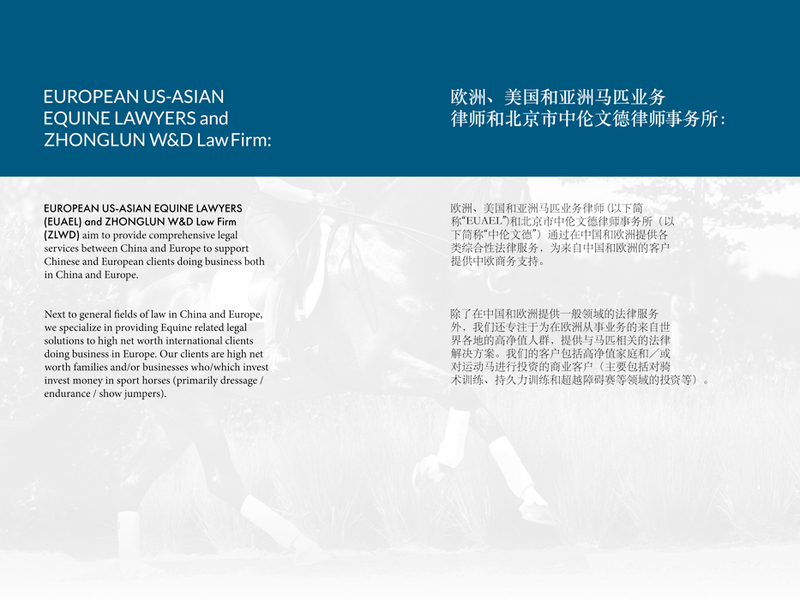 Schelstraete Equine Lawyers (EUAEL Alliance Partner) has succesfully protested a request for a witness hearing in the U.S.